While medicine can preserve health and enhance or repair the beauty and natural functions of our body, plastic surgery brings the dream of every generation within reach. Now, anyone, regardless of health, age or past, can love and feel comfortable with their body. 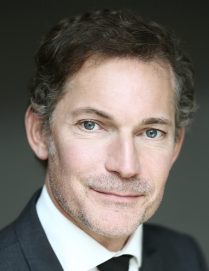 Doctor and Surgeon, Dr François Petit is qualified in aesthetic medicine, plastic surgery and reconstructive surgery (Qualification College of Physicians of Paris n°75/1001). Dr Petit has been trained in Paris, France, and in the United States.He specialised in plastic, reconstructive and aesthetic surgery in Parisian hospitals and universities. He then lived and worked in the United States, at Harvard (Boston), where he carried out research on a cutting-edge technique: the allotransplantation of composite tissues.